There's a giddy, world-at-your-fingertips satisfaction in making art with found materials. With some deliberate and thoughtful choices alongside some easy to learn techniques, an assembly of objects can grow and coalesce into a meaningful and profound work of art. It all happens in Object Lessons. Join international found object artist and 'stuffsmith' Keith Lo Bue in a comprehensive how-to on conceiving of and building thought-provoking and unusual artwork. Object Lessons will focus on the process by which assortments of unlike materials can join up in the same space to work both physically, visually and conceptually. 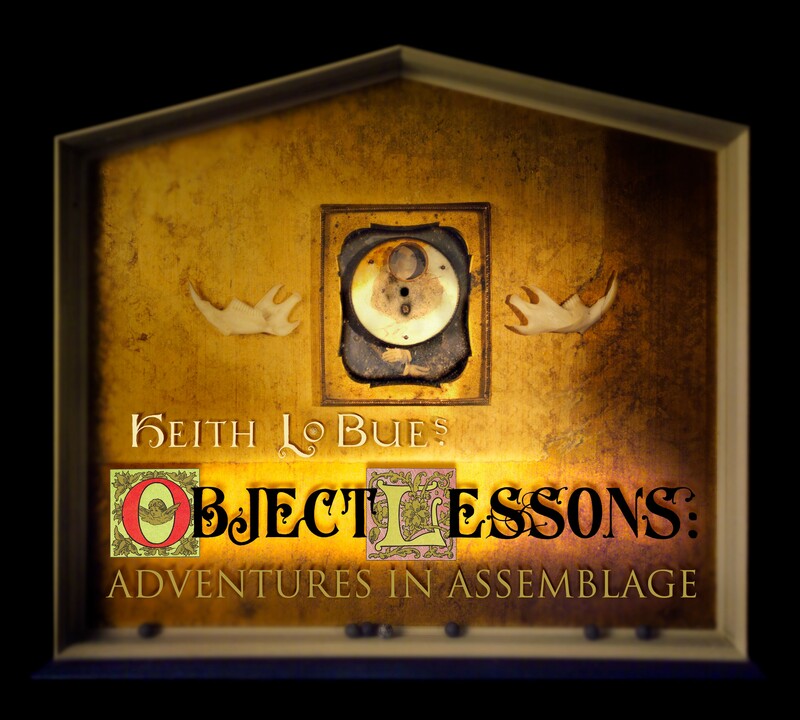 Using your own collection of bits and pieces and aided by innovative use of wire, rivets and adhesives, you'll create personal assemblages of intense beauty, humor, poetry and mystery.